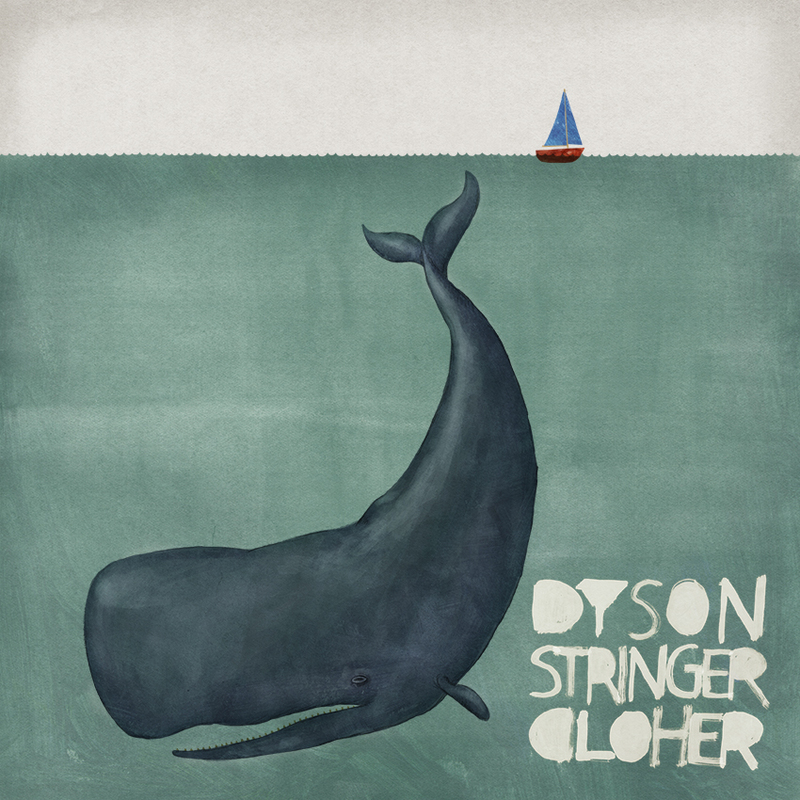 The latest news for Dyson, Stringer & Cloher. Sharing one band, they’ll play songs from their critically acclaimed albums, as well as new tunes they’ve written especially for these shows. APRIL: Bluesfest, TANKS and Gum Ball.